The city of Lucerne is right next to the Lake Lucerne and is one of the most beautiful cities in the world. More than 82’000 people live in the city and over one million people visit the city every year. Festivals and concerts attract people all over the world and the KKL, the culture and congress center, designed by Jean Nouvel, is right next to the crystal-clear lake. It enjoys an excellent reputation worldwide. Are you moving soon and need a final cleaning for the apartment handover? Wherever you’re moving to, with MOVU you have the ideal partner by your side. We organize your final cleaning including the handover guarantee and help you to save time and money. Very often, people underestimate the time and effort it takes to clean the apartment for the handover. MOVU works with over 10 local cleaning companies in and around Lucerne. The cleaning companies are tested for their quality, they’re insured and they’re entered in the trade register. Start an inquiry now and get 5 free and non-binding offers. Book your favorite and lean back. Meanwhile, you can enjoy the city and know that the final cleaning and the apartment handover will be completely stress-free. WHY SHOULD YOU BOOK VIA MOVU? Our goal is to offer the best price-performance ratio. So far, we’ve accompanied over 10’000 final cleanings and moves and are experts in the field. Because of the detailed online questionnaire, we only offer fixed prices. That way, you only pay the beforehand set price and costs won’t explode because of badly calculated workload. While we organize the perfect cleaning company, you can take a walk at the lake or in the old town and enjoy a completely relaxed apartment cleaning. Everyone knows the most wonderful time of the year in Lucerne – it’s the carnival. During the festive days, not everything ends up in the countless garbage bins on the streets and that leads to high costs for the city. With a successful campaign, Lucerne tried to alert the inhabitants of the issue. 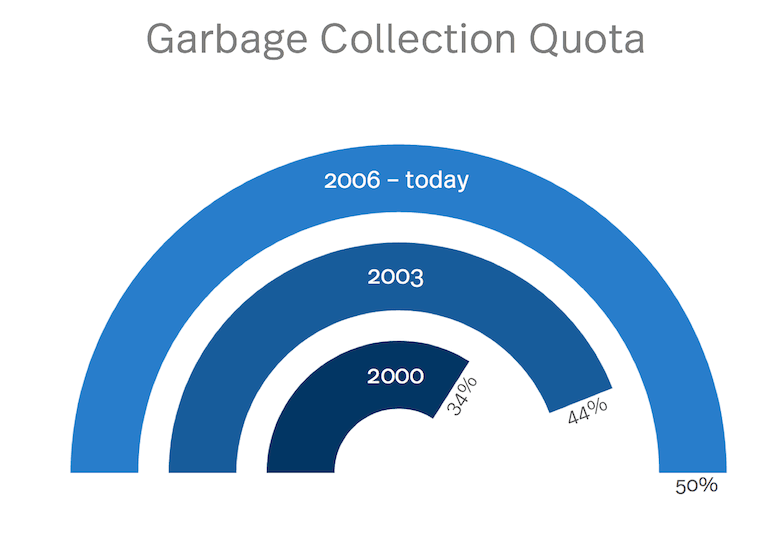 Since the year 2000 and especially since the implementation of the fee for garbage bags, the garbage collection quote could be raised by over 20% and can be seen as a success of the region. In order to raise it even more, the city uses social media, notices in public transportation and a guerilla action with the street-cleaner carnival troupe. That way, they appeal to the people’s own responsibility. Additionally, there are more garbage bins along the “Bahnhofstrasse”. Disguised cleaning machines form the end of the parade and make sure, that the streets are spick and span. In order for you to find a suitable cleaning company that makes sure that your final cleaning is taken care of, MOVU is the ideal partner. Start an inquiry and get 5 offers for the final cleaning including the handover guarantee. Lake Lucerne – Before the move, you should take an afternoon to enjoy a walk at the Lake. Let your soul feel good and enjoy the atmosphere. “Kapellbrücke” – Go to the oldest wooden bridge in Europe, built during the 14th century. The bridge is the landmark of Lucerne and a wonderful motif for photographs. Cafés – Sit in one of the countless cafés in the city and enjoy a hot or a refreshing drink, enjoy your free time while MOVU takes care of your final cleaning. 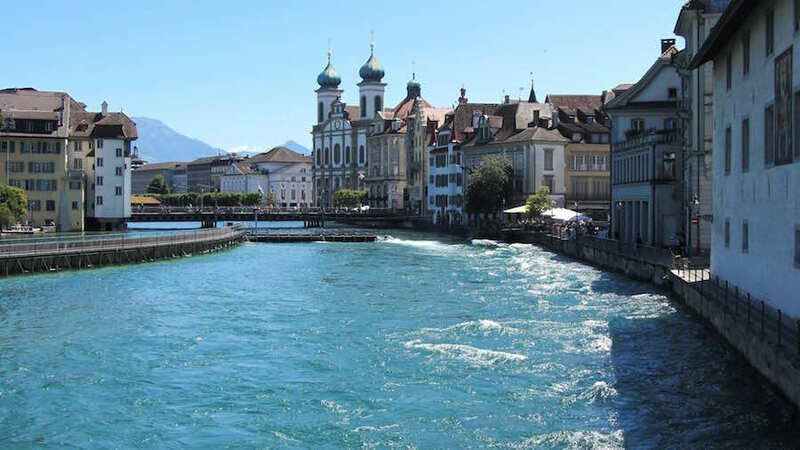 Book a cleaning company in Lucerne and save money and time. Benefit from free consultation, exclusive deals and coupons. Also, profit from the fixed price guarantee and the cancellation insurance. That way, nothing can go wrong with the final cleaning.